The SBI submitted that by effecting the provisional attachment order, the ED had scuttled the frantic efforts of the banks from realising public money. The SBI has approached the Madras High Court in the Rs 820 crore debt recovery proceedings against Kanishk Gold Private Limited seeking quashing of proceedings by the Enforcement Directorate attaching the firm's property. Justice R Mahadevan, before whom the petition came up today issued notice to ED counsel and posted the matter for further hearing on September 3. 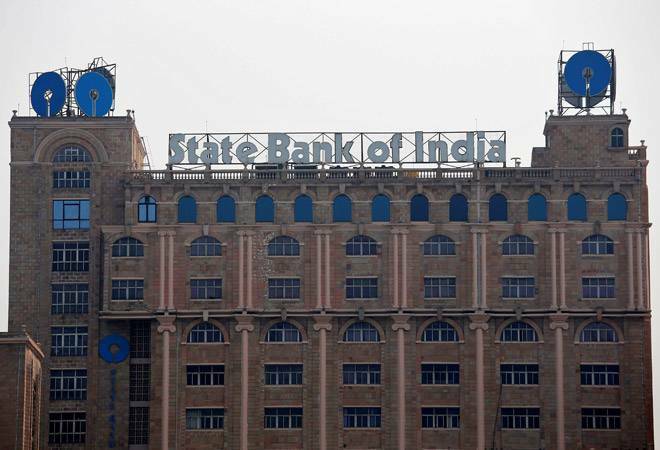 According to the assistant general manager of SBI's Stressed Assets Management branch, Kanishk Gold Private Limited is liable to pay an amount of Rs 8,19,56,38,017 as on March 15 to a consortium of banks led by the State Bank of India. An application has already been filed by the SBI along with other banks before the Debt Recovery Tribunal-II to recover the outstanding loan amount, the counsel submitted. The DRT-II has already passed an interim order directing the promoter-directors of the company not to leave the country pending disposal of the above application. The company had deposited the original title deeds pertaining to the properties to create equitable mortgage in favour of the SBI and its consortium banks. Since loan accounts had become non-performing assets, the SBI and its consortium banks had jointly issued a demand notice under the Securitisation and Reconstruction of Financial Assets and Enforcement of Securities Interest Act, 2002 (also known as SARFAESI Act) to the company's directors. Following this, it took symbolic possession of nine properties. The SBI and its consortium banks also lodged a complaint before the CBI, it was submitted. Bhupesh Kumar Jain, one of the firm's directors, was arrested by the Directorate General of Goods and Service Tax Intelligence for alleged evasion of duty. Meanwhile the Director of Enforcement Directorate had passed an order freezing the properties during search and seizure under the Prevention of Money Laundering Act (PMLA). The ED had also passed a provisional attachment order attaching all secured properties under the PMLA. It further ordered that the secured properties shall not be transferred, disposed, removed or otherwise dealt with unless or until specifically permitted to do so by them. In its plea, the SBI sought a direction for quashing the proceedings under the PMLA act "as it is violative of rule of law, more particularly the provisions of Recovery of debts and Insolvency Act as well as SARFAESI Act."